ClickFunnels Affiliate Program Review – How Profitable Is This Affiliate Program? Have you been searching for a credible affiliate program with a good product, high paying, recurring commissions to join? The ClickFunnels Affiliate Program is one of the world best affiliate programs, in my opinion. Read this ClickFunnels Affiliate Program Review to find out more! 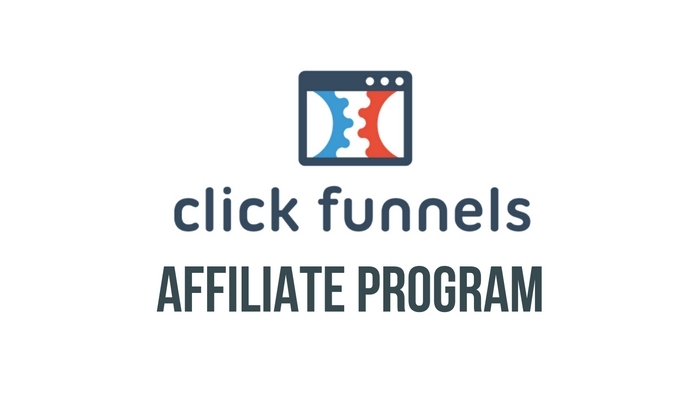 The ClickFunnels Affiliate Program is one of the popular internet marketing software affiliate programs available today. You get to earn recurring affiliate commissions with the ClickFunnels Affiliate Program. Fear the risk of losing your referrals? They have sticky cookies in place to ensure all affiliates get their deserved commissions. More still, the ClickFunnels Affiliate Program would give you all the required training and resources in order to promote the product successfully. Alternatively, You can decide to promote any other complimentary products other than the ClickFunnels software like Expert Secrets, DotCom Secrets or Funnel Scripts. How much do you get paid for promoting ClickFunnels? Well, ClickFunnels pays you 40% recurring (for the lifetime of the referred customer) commissions on subscription based products like ClickFunnels Startup ($97/month) and ClickFunnels Full Etison Suite ($297/month). They pay 40% commission on one-time product purchase such as Funnel Hacks ($997), Funnel Builder Secrets ($1,997) and Funnel Scripts ($497). There are some awesome front-end offers to promote which are free (plus shipping fee) and this gives your customers low barrier entry just like Expert Secrets, Dot Com Secrets and Perfect Webinar Script. Due to the 30-day refund guarantee on all their products, they hold earned commissions for a 30 day period before they are released to you for payments to eliminate refund risk. Clickfunnels has an highly intensive FREE training for all affiliates which is called the ClickFunnels Affiliate Bootcamp. The ClickFunnels Affiliate Bootcamp is a free 100-day online training course created to assist new affiliates in getting started with promoting ClickFunnels. The goal of the ClickFunnels Affiliate Bootcamp summarized in the training’s tagline (Retire in 100 Days) is to help as many ClickFunnels Affiliates as possible to earn passive income from the ClickFunnels Affiliate Program and possibly retire in 100 Days. It’s not a guarantee that you would retire in exactly 100 days, however. ClickFunnels also offers an incentive for affiliates known as the ClickFunnels Dream Car Contest. As a ClickFunnels Affiliate, ClickFunnels would pay you $500 monthly towards the lease of your dream car if you successfully refer 100 active ClickFunnels users through your affiliate link. This payment would be in addition to the recurring 40% affiliate commissions that you’ll be earning from your 100 referred ClickFunnels users at that level. Also, If you can get to 200 active ClickFunnels users, ClickFunnels would pay $1000 monthly towards the lease of your dream car in addition to the recurring 40% affiliate commissions earned from your 200 referred active users at that level. ClickFunnels wants you to succeed with promoting their products. 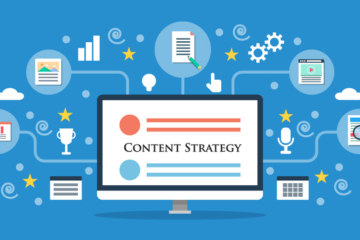 Hence, they’ve made every resource you need in promoting the product successfully available in your affiliate dashboard. 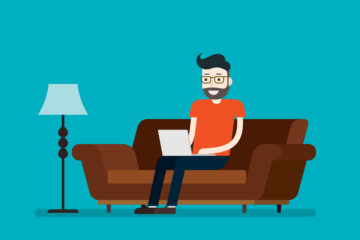 These resources include banner ads, email swipe copy and lots more. Do You Need to Be a ClickFunnels User to be an Affiliate? The ClickFunnels Affiliate Program is FREE to join. You don’t have to buy the $97/month or $297/month ClickFunnels software before you can promote the product and earn commissions. However, as an affiliate marketer, it is advisable to promote only products you’ve personally used and tested before recommending it to anyone. When you’ve used a product yourself, you’ll be able to write genuine reviews about the product, answer questions of your referrals and provide support to your referrals. How do you become a ClickFunnels Affiliate? Are you interested in signing up for the ClickFunnels Affiliate Program? There are three ways to become a ClickFunnels Affiliate and start promoting the product. #1: Sign up for a 14-Day FREE TRIAL of ClickFunnels. Once you sign up for ClickFunnels, you’re automatically a ClickFunnels Affiliate and you can access your affiliate links from the ClickFunnels User Dashboard. I strongly advise you to take this method and sign up for ClickFunnels since it’s best you promote a product you’ve personally tried to avoid providing bluff and fluffy information. Still not convinced of why you should sign up for ClickFunnels, Read my Personal Review on ClickFunnels Here. #2: Sign up for the FREE ClickFunnels Affiliate Bootcamp. Once you’re signed up for the 100-day online challenge, you’re automatically a ClickFunnels Affiliate. You’ll be able to access your affiliate dashboard through a login link given to you upon sign up. If you decide to become a ClickFunnels User by purchasing the software later, your ClickFunnels Affiliate account will be integrated into your ClickFunnels account once you use the same email address during both sign-ups. #3: Sign up for the ClickFunnels Dream Car Contest. This is a direct signup as a ClickFunnels Affiliate. 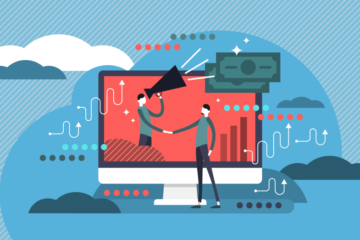 Thank you for reading this ClickFunnels Affiliate Program Review 2019. If you loved the article, kindly spread the word by using the share buttons below to share. Also, you can drop your personal review about the ClickFunnels Affiliate Program by leaving a comment in the comment box below. Best affiliate program ever, pay is high and lots of offers to promote. Cool program. Thanks for the info, Kolade.